I caught a cheap and early flight to Melbourne on my way. So I have a long wait. I decided to pass the time by starting on the redesign of the Worldwind Measure tool with the new Vector rendering classes. I have been planning this for some time , but have not gotten around to. Hopefully I will try to get a basic alternative done before I arrive in Nairobi. 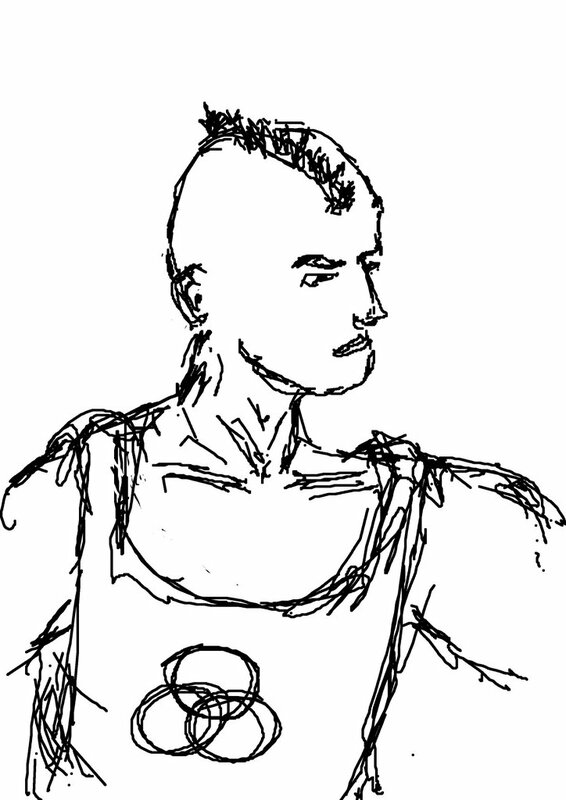 I also made a few random sketches of people at the Airport. I am posting a sample here. The Casey Chestnut VE Plugin for Worldwind is finally fixed for the new camera jitter code and in SVN under the unstable tree. So what is special about this ? 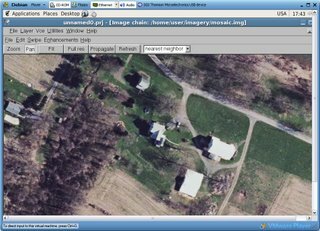 It looks like Microsoft has got a better deal with its satellite data vendor - GeoEye than Google - Digital Globe and Microsoft lawyers are allowing non-commercial, again strictly non-commercial usage of the plugin in Worldwind to show off Virtual Earth until the wonderful people at Redmond come up with their own virtual world respositioning any of the plethora of bits of code they have lying around, be it Mappoint, be it Flight Sim X. I would really love to see what Microsoft has to offer in the time-space model arena. Another issue comes to mind along with this, why are the satellite vendors selling enter archives to Google-Yahoo-Microsoft instead of using their distribution network to sell scenes as they have always done? Are they not shooting themselves in the foot lowering the value of their data? I believe that is not the case they are gaining a lot of Market reach they could not gain with traditional sales teams. More people are now aware of the availability and quality of the high resolution satellite data and those who were going to buy a raw scene for a special purpose and scientific analysis in the high end are going to do so anyway at $6000 or so at a pop. It also appears that GeoEye has been eating its cake and having it too, they have been selling imagery to both Microsoft and Yahoo. Not over the same areas though and sometimes not the same scenes, but Yahoo effectively has better coverage over Nairobi, CapeTown and Jo'Burg with Ikonos - Places I am heading to right now. Someone ask the Yahoo lawyers and make us a plugin. 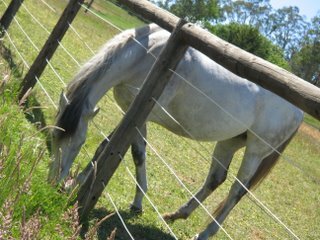 I am off to my holidays for now. See you all later. "Vacation (n): something you don't realize you needed until a few weeks after you've recovered from it. by that time, it's too late." - I am taking a couple of weeks off going back home to Kenya . I have been really busy getting things organized at work and assasinating bugs in World Wind. With some time in hand tonight I decided to try out VMWare + Debian 'Etchy". Coming from Gentoo, apt felt so much less configurable but faster considering I dont want to compile anything except the bare necessities on a VM. Strangely grass seems to be always greener on the other side of the fence when running Linux I always have a desparate urge to play games or code Worldwind, and while running pure windows I feel like making Ossim Qt work. Anyway with a VM handy I can indulge my whims. I finally got Ossim Qt compiled on Debian relatively painlessly and started grazing on the other side of the fence. .NET WMS capabilities parsing being smoothened by Carbon Tools has allowed Worldwind WMS Browser to enter a new generation. WMS's can now be fetched and saved in the Worldwind catalog as any other Worldwind Tile Service layers. Thanks to withak(Erik Newman) for ironing out the last few bugs. Here is a screenshot of the latest incarnation of WMS showing the Demis World Map layers. Believe it or not, South Australia especially around Adelaide is one of the lowest parts in Australia. Though the mass scale flooding risks here are low, tsunami's are more likely near the Pacific Ring of fire, Gleneleg still gets water in the streets. So I decided to try out some of my new Water layer shaders on Adelaide. The results are in the screenshots. The shader is a textured reflection map. 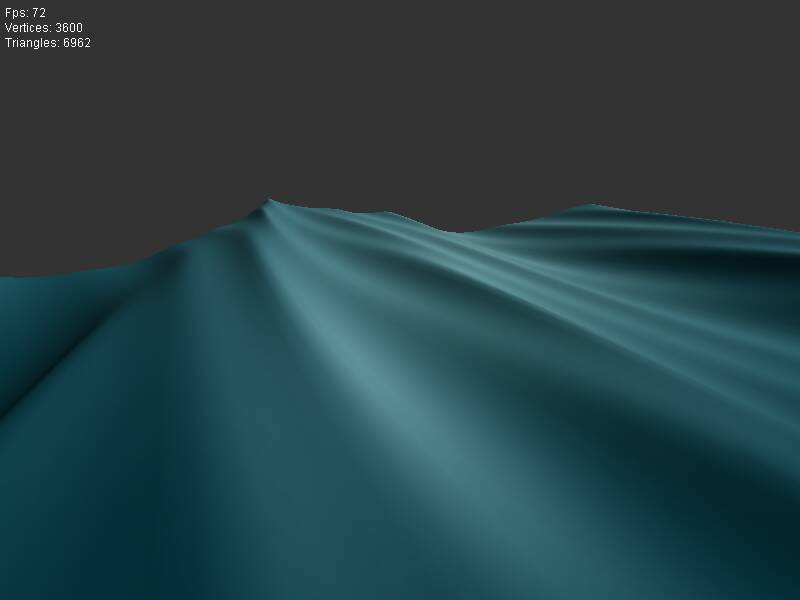 Mesh deformation with waves and cubemap generation on the fly from the surrounding terrain and sky will give greater realism to the water. Finally Worldwind Java-JOGL version has a globe. I have been building and testing it in Eclipse, pending NASA's decision on the commit and Open Source interaction policy. Tom Gaskins is the lead on this and he does not take kindly to random meddling even on a small and insignficant scale as I found out when I submitted some trivial patches to WorldWindJ. My SVN access was promptly revoked and then restored after some pushing around from the Community and some sanity from Chris Maxwell. Worldwind seems to be getting a really high profile within NASA. It may be even heading for the Mission Control Screens? Just speculation on my part at this point. I have also been fiddling with the MingW Ossim and QGIS builds for a QT based multiflatform GIS/Remote Sensing Tool. Great vertical applications and solutions can be built using tools that are now on offer. Imagine an application, get some money together, it can be done in weeks. 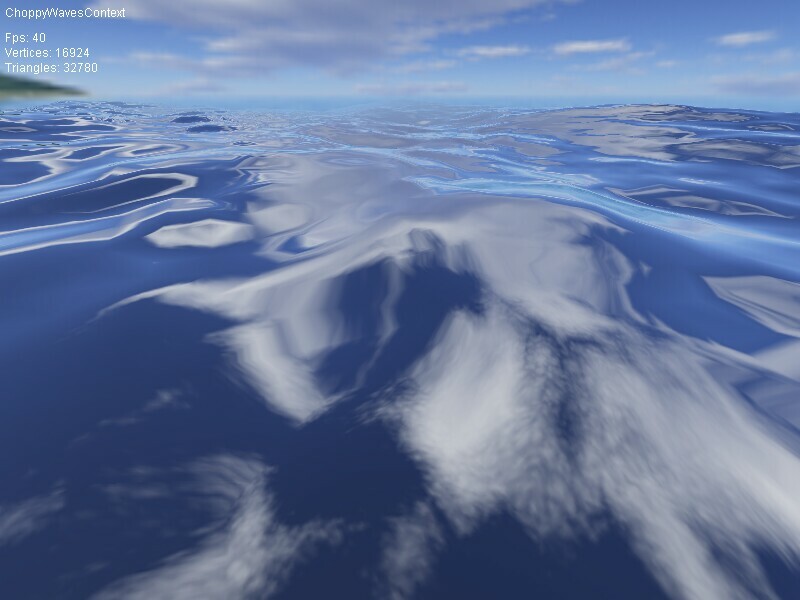 In Worldwind we have a tonne of Earth and Air so I decided to look into rendering some water using the mdxinfo water tutorial. The basic tricks are surface vertex and texture map deformations using sine waves or gerstner waves and generation of reflection/refraction maps from surrounding terrain and clouds. Effects like those shown are what I am aiming for.